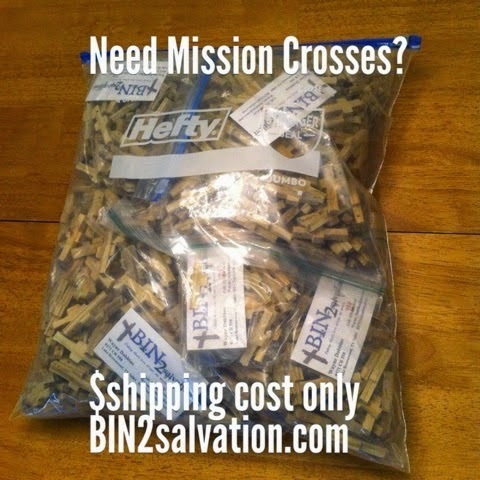 BIN 2 Salvation: Need Crosses? 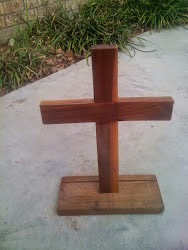 I also make single or sets of crosses of any size. This is a 15 inch desk cross. Three sets of 8 crosses were sent to Northern and Southern Norway, and Sweden for a new Emmaus community that was started by the Llano Estacado Emmaus Community in Lubbock, Texas. 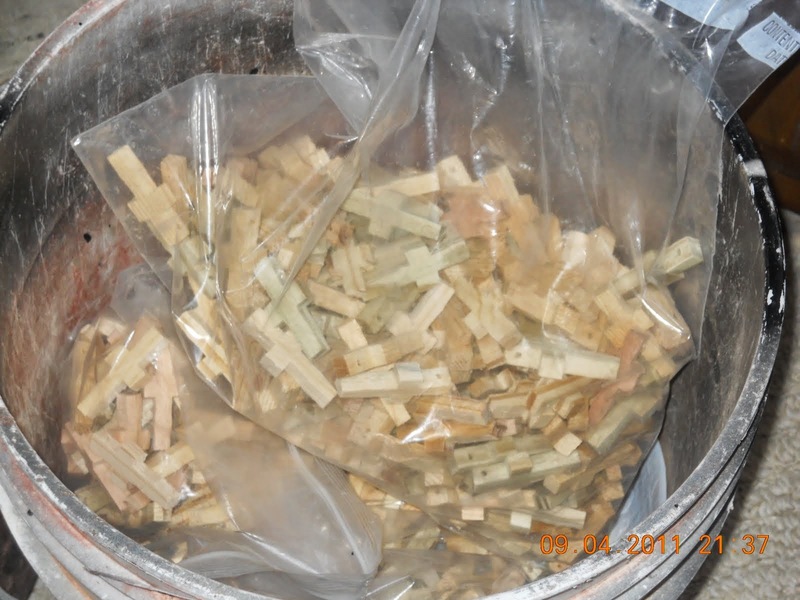 They were used for table crosses, as well as Lay Director/Walk Crosses. 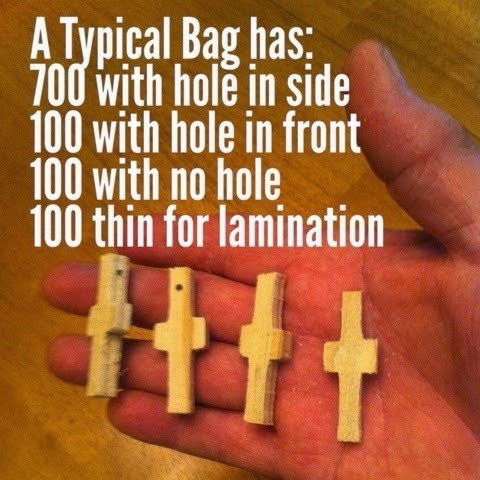 How do I actually buy a bag of crosses? All I see is a donation button. No place to actually order a bag. Sorry for the mixup with ordering instruction. Sorry for the delay, most cross orders come from the CONTACT page. 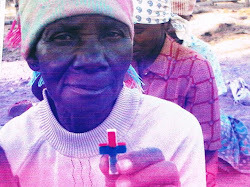 I need 1000 crosses here in BC Canada! can you help me please?